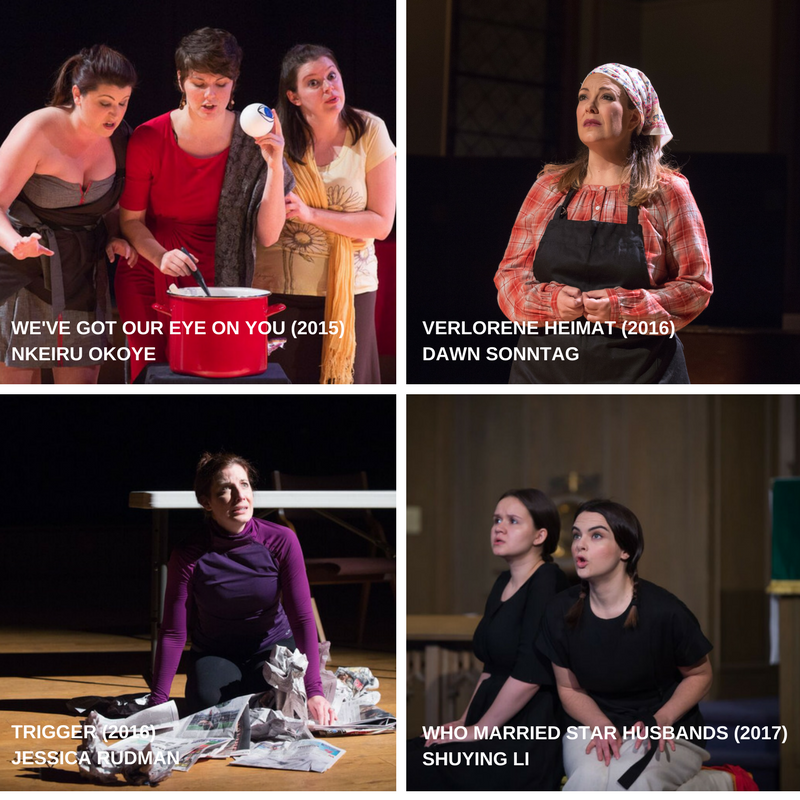 Speaking Her Truth by Hartford Opera Theater, Inc. Speaking Her Truth: Three Vocal Works by Jessica Rudman is an evening of three operas by local composer, Jessica Rudman with libretti by Rudman and Kendra Preston Leonard. The works in the triptych are Trigger, a short monodrama told in first person narrative about domestic violence. The second piece on the program is the song cycle, Four Songs for Lady Macbeth, a reimagining of Shakespeare's classic character. The evening will culminate in the world premiere of the full-length opera, Marie Curie Learns to Swim . As the opera unfolds we see that learning to swim presents a parallel to Curie’s struggle to advance as a female scientist in a field dominated by men. Each piece features strong female characters that must overcome adversity to succeed and survive. 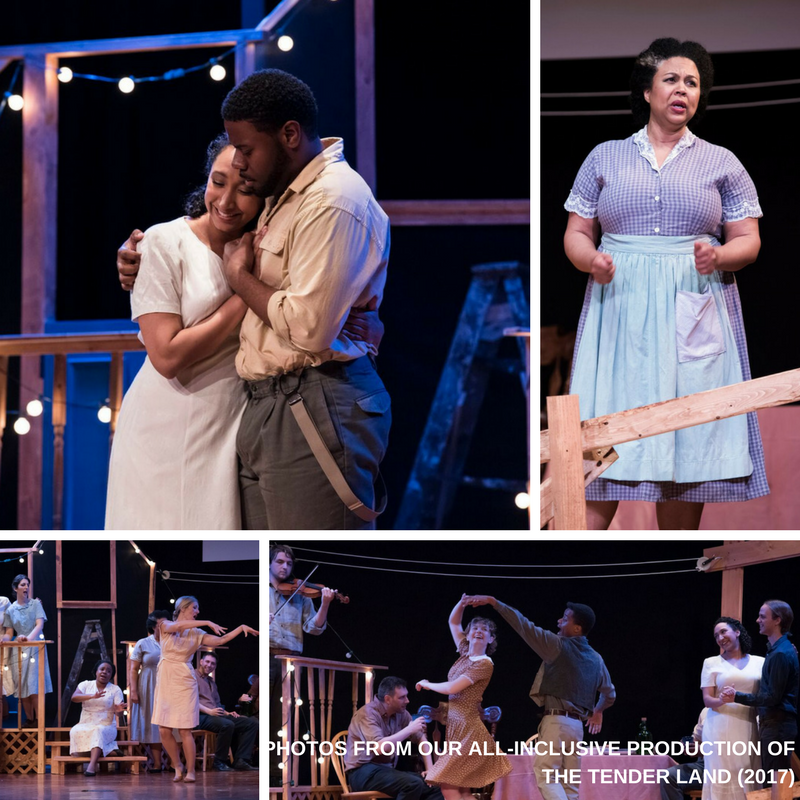 Speaking Her Truth is a special evening featuring the voices of many talented women on stage and off, including composer-librettist team Jessica Rudman and Kendra Leonard, and director Kristy Chambrelli, whose work was previously seen in the award-winning The Tender Land . Speaking Her Truth will be accompanied by members of the Hartford Independent Chamber Orchestra, and conducted by HICO's artistic director, Daniel D'Addio. 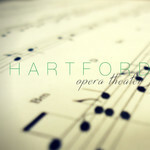 Hartford Opera Theater has been producing Opera since 2010, mounting multiple shows per year including our annual New in November festival. Our mission is to enrich the lives of all members of the Greater Hartford community by providing high-quality accessible opera. This season's theme is Opera for the Twenty-Second Century. In this spirit, the shows we produce have an eye to the future and look to create opera for generations to come.